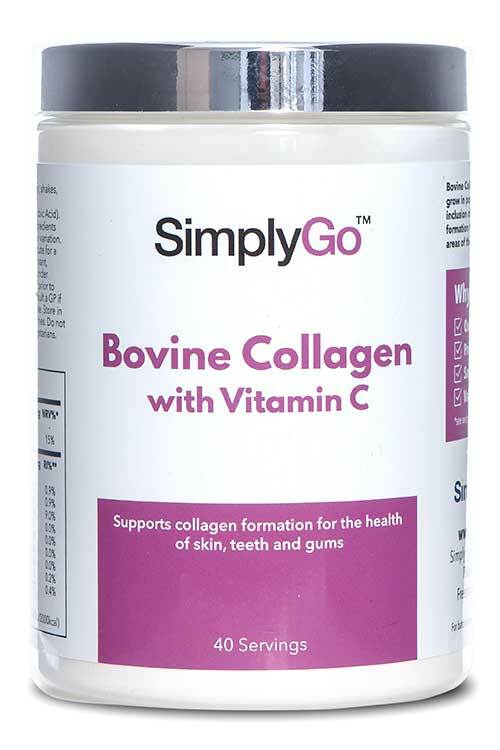 What is SimplyGo Bovine Collagen Powder? 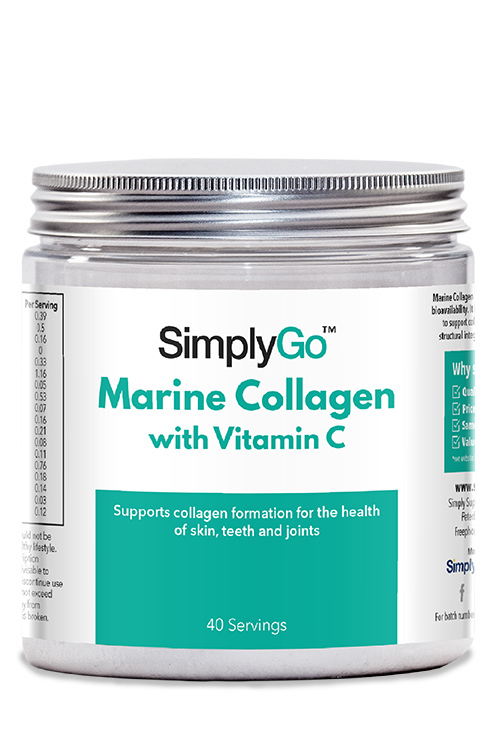 Collagen is a crucial protein in the body that provides structural integrity to numerous areas of the body, including the skin, bones, teeth, gums, blood vessels and joints. 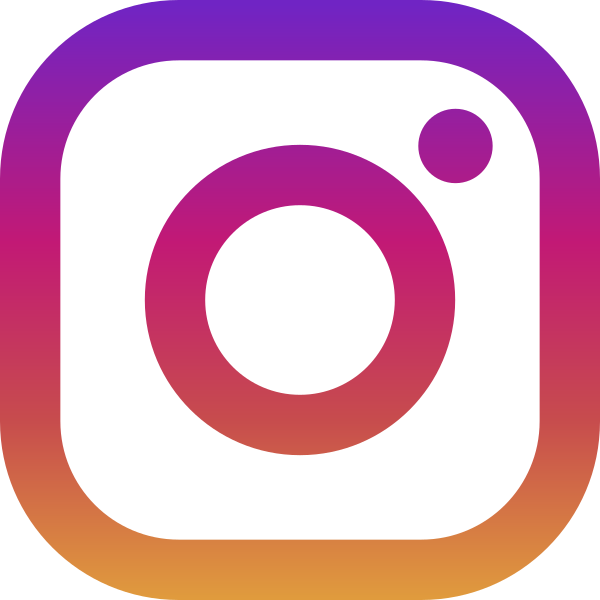 Unfortunately, collagen production can begin to decline as we age, with it being thought after the age of 25, collagen synthesis declines by 1.5% per year. Because of this, more and more people are choosing to supplement with nutrients that have a role in collagen formation to keep their bodies looking and feeling great. 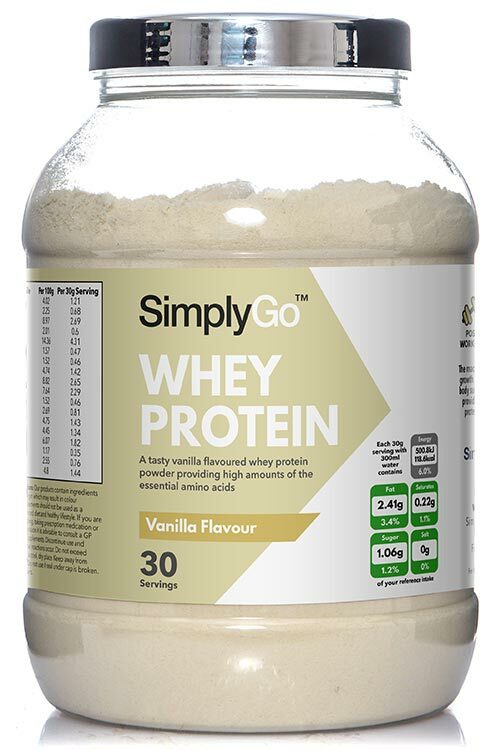 The high amounts of collagen present in each and every scoop is reinforced by the presence of vitamin C. Also known as ascorbic acid, vitamin C has been authorised by the European Food Safety Authority (EFSA) for its role in collagen production. 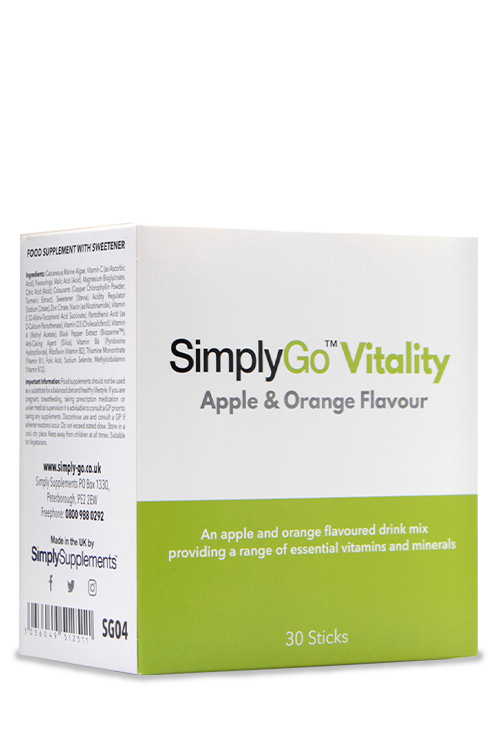 It is also well known that vitamin C helps immunity, psychological health, metabolic rate and the reduction of tiredness and fatigue. 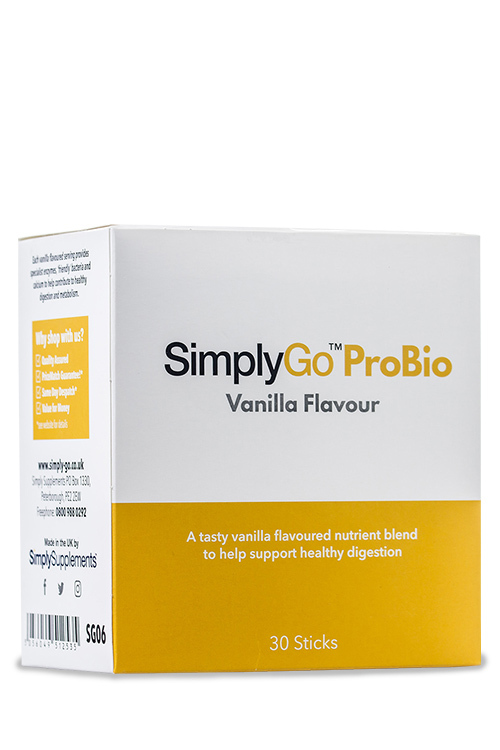 Each 5g scoop of SimplyGo Bovine Collagen powder provides key nutrients for the health of the body whilst being high in protein and free from sugar, fat and saturated fat. Just add a scoop of powder to the beverage of your choice, be it water, juice or a smoothie, to obtain a nutrient dense boost whenever you need it. 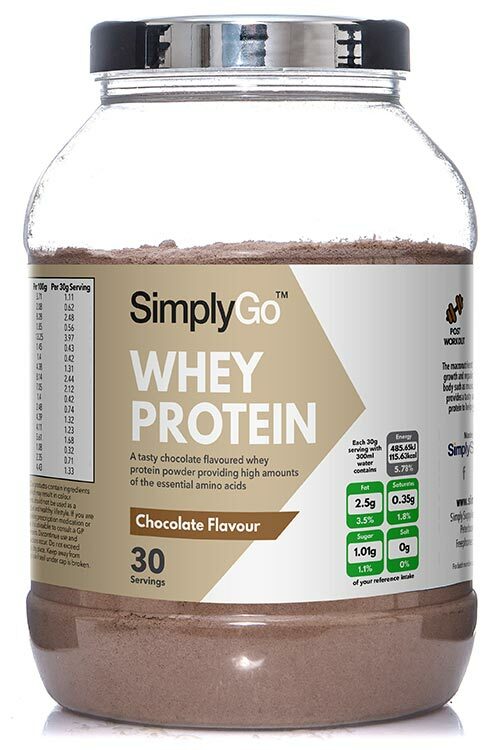 Simply Supplements promote quality on all fronts, right from the careful and purposeful product development process to the end results that our customers receive. All of the products in the Simply Supplements range are produced at some of the most advanced facilities in Europe that utilise cutting-edge equipment and procedures. This ensures that each and every capsule, tablet or sachet produced meets the very high standards of quality as set by the Good Manufacturing Practice (GMP). If you have a question with regards to nutrition or any of our products, our dedicated nutrition experts are on hand to provide free and tailored advice to help make healthy living simpler. 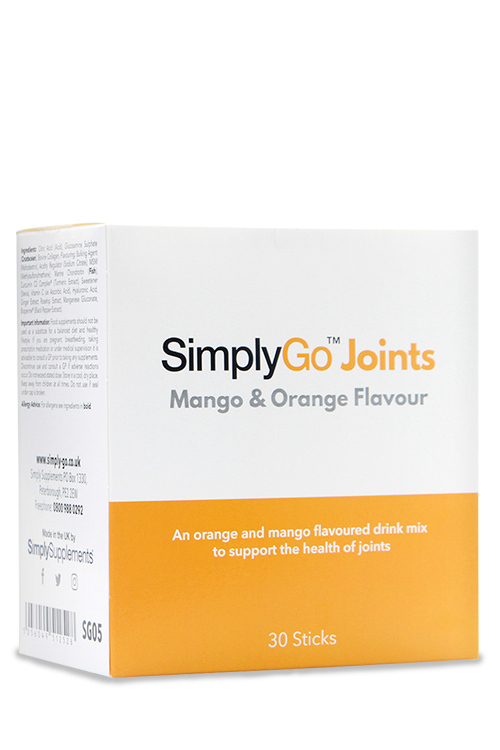 Ingredients: Bovine Collagen, Vitamin C (as Ascorbic Acid).